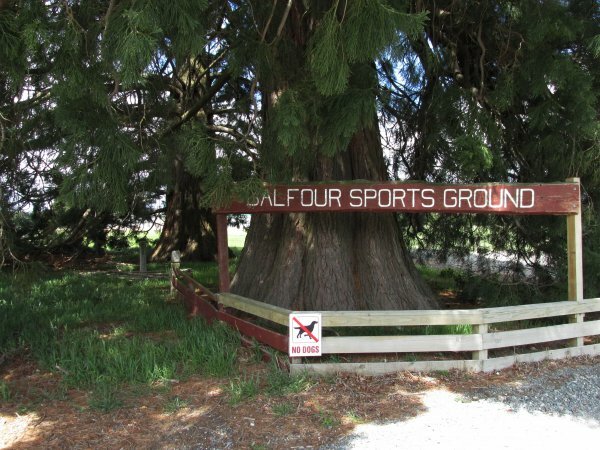 One of two trees at the main gate of the Balfour Sports Ground. The original gate entrance appears to have been located between the two trees (Cadwallader, 2013). 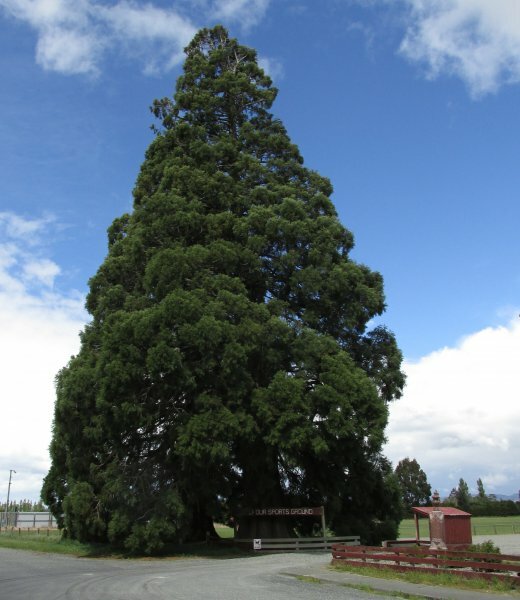 See other tree record SR/1193. The tree on the right looking from Kruger St.